Today if we are talking about download manager on internet then I bet that nothing comes more handy than Internet Download Manager but the problem is that we are getting 30 days trial pack. 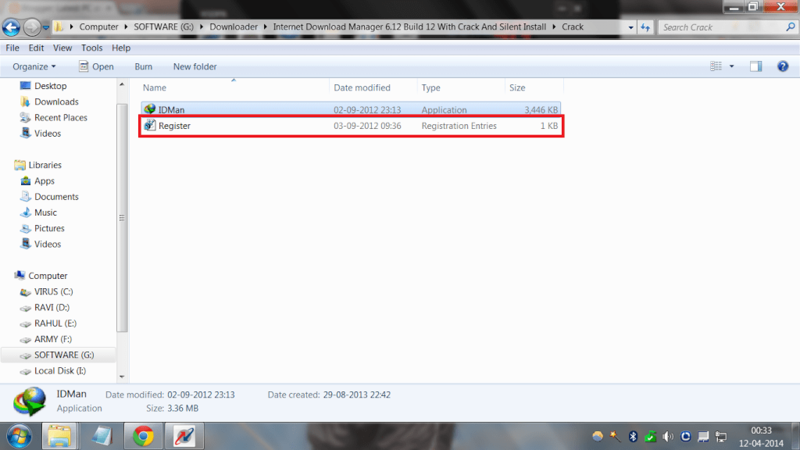 Here I will show you how to download and successfully install life time version of Internet Download Manager 6.12. Note : After all six steps never upgrade your Internet Download Manager, otherwise your IDM will be caught and you have to repeat this whole step again after uninstalling previous versions. Step 1: Download Internet Download Manager. Step 3: Double click and follow the instructions to successfully install the file which is red marked , now you will see some warning like this, click on OK.
After clicking OK below screen will appear!!! Don’ t worry and just leave the fields blank and click on CANCEL. 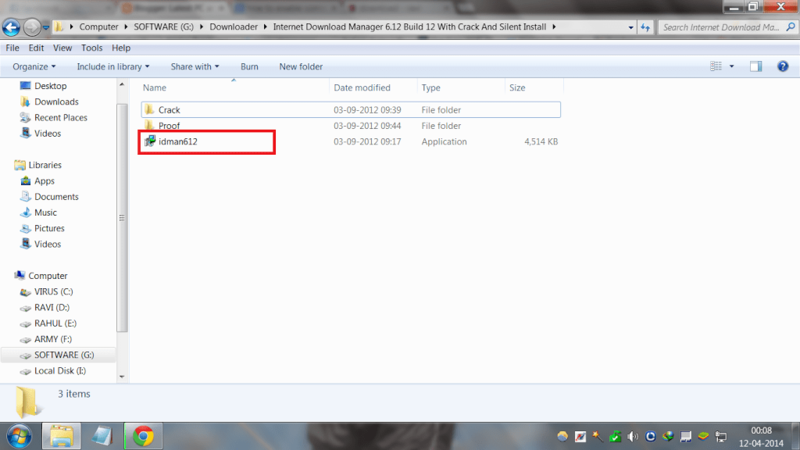 Step 4 : Now go inside the crack folder where you have extracted the file after downloading and copy “idman”file and paste it to the location where you have installed your Internet Download Manager. In my case it is ( C:program filesInternet Download Manager) or go to desktop and right click on Internet Download Manager shortcut and click on “Open File Location” and paste the crack and close the window. Double click on the red marked “REGISTER” file and you will see a warning. Step 6 : Ignore the warning and Click on “YES” and you are ready for a lifetime version of Internet Download Manager. 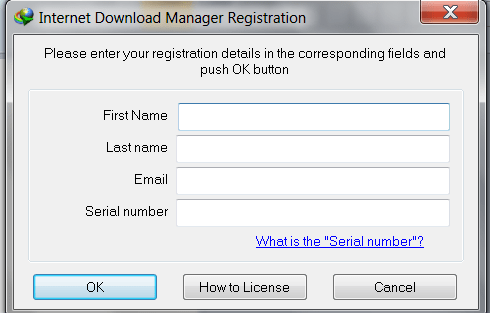 Just check How to resume IDM download after the link had expired. I hope friends you will enjoy this post for having full version of IDM.